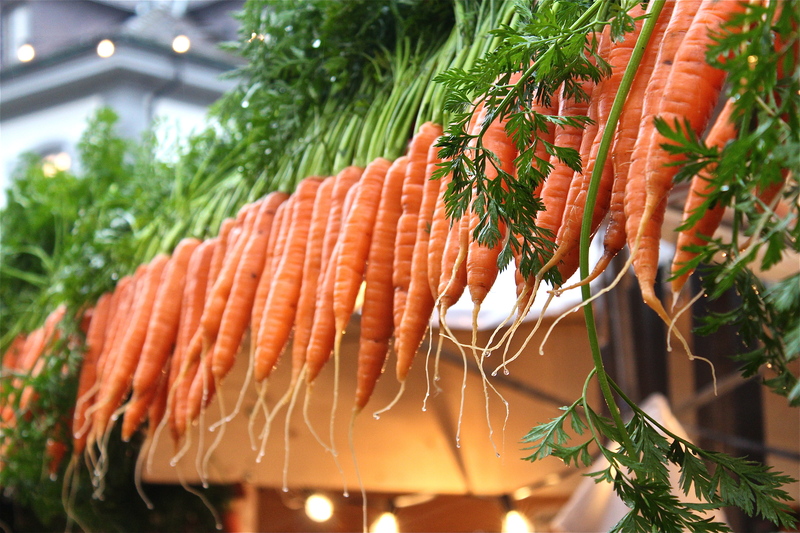 The canton in Switzerland were I live is also called the “Carrot- Canton”, known for it’s carrots and carrot dishes. 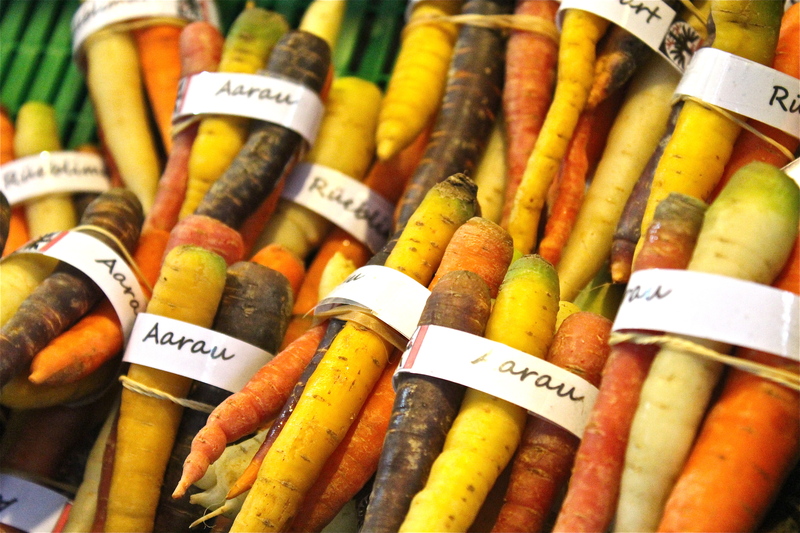 Once a year the little town Aarau has a big event: the carrot market of Aarau. 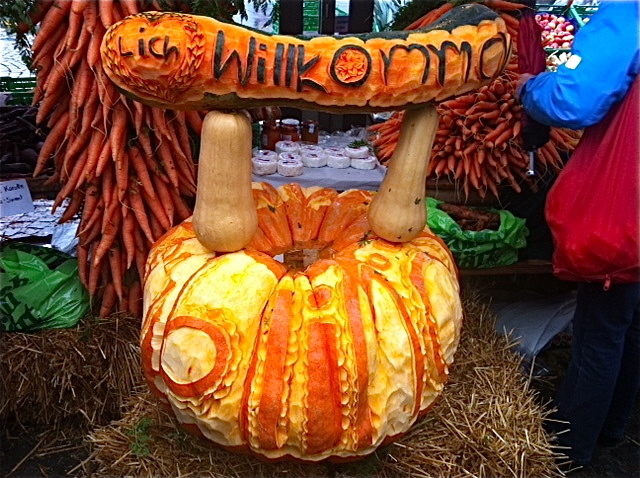 Of course you can also buy Cheeses, meats, Honey and other things there, but the main attraction is the carrot. 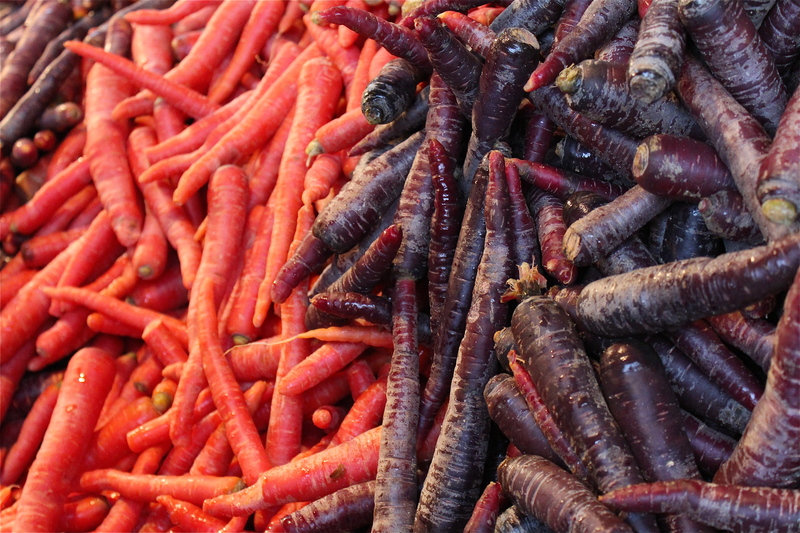 Today was the 32.carrot market (every first wednesday of November) with 140 Stands. It was a very rainy morning. But at the market people had fun and laughed and enjoyed that special day, as it was the sunniest. 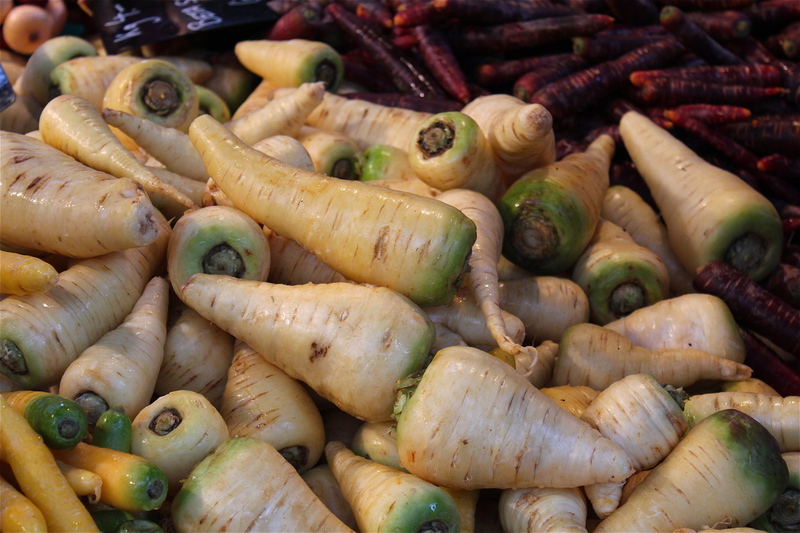 On this last photo you see the “Küttiger Carrot” from the little village Küttigen, next to Aarau. 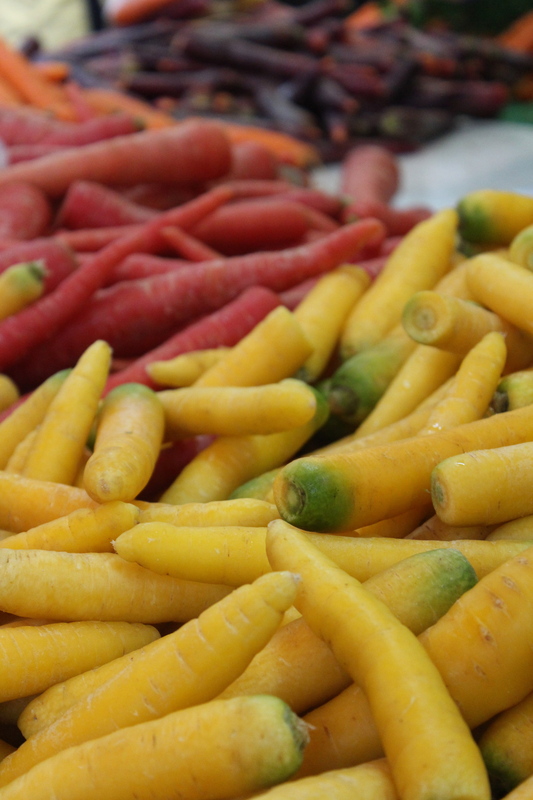 The carrot has a special taste, a little earthy like a potato, with a little sweetness. The classic dish you cook with it is Küttiger Rüebli (Rüebli=Carrot), Potatoes, Ham and 2 different Bacons. The Recipe for this dish will follow soon. PS: On every 4.Monday in November they have the Onion Market in Bern….